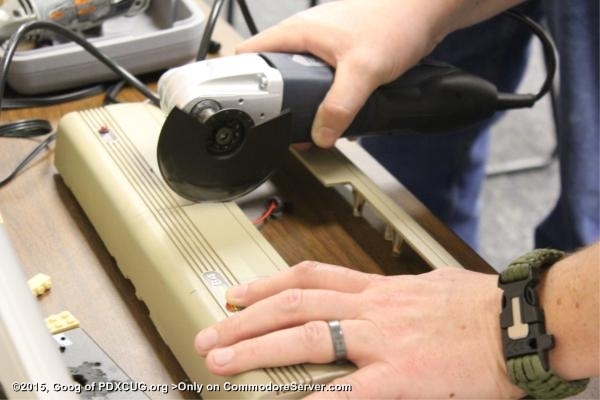 BroBryce64 is cutting through his case. 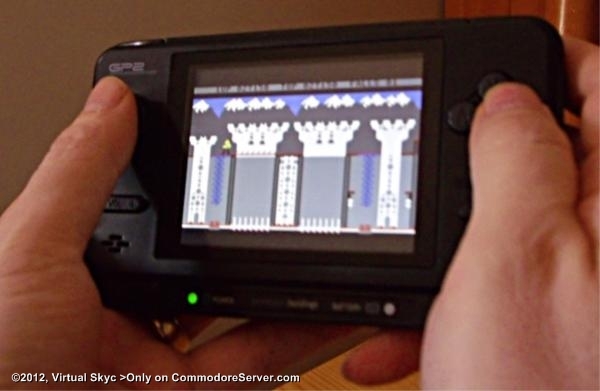 In the chunk that is coming out will go a little flip-up lcd screen. 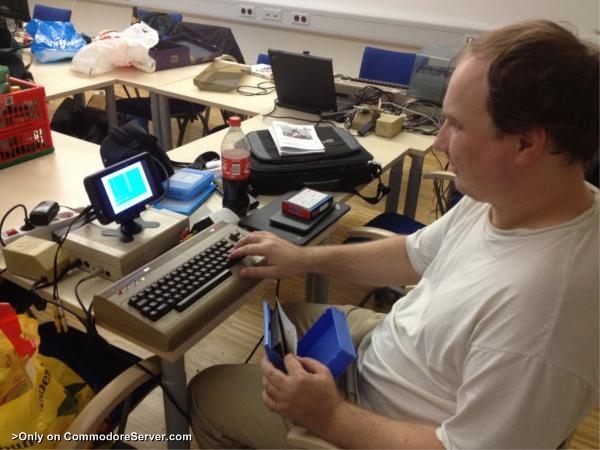 He's using legos to create the flip effect - stay tuned for more at a later time. 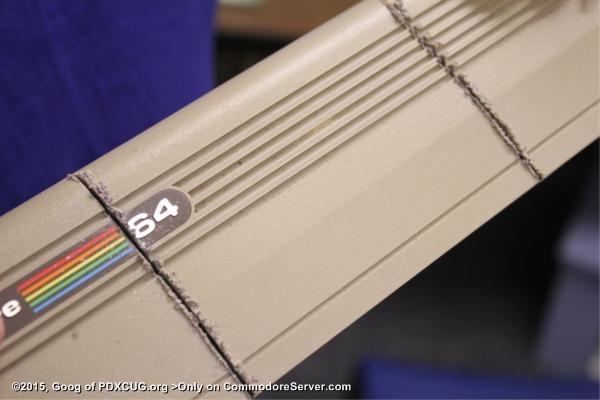 Monitors are heavy, sometimes smaller is more beautyful. 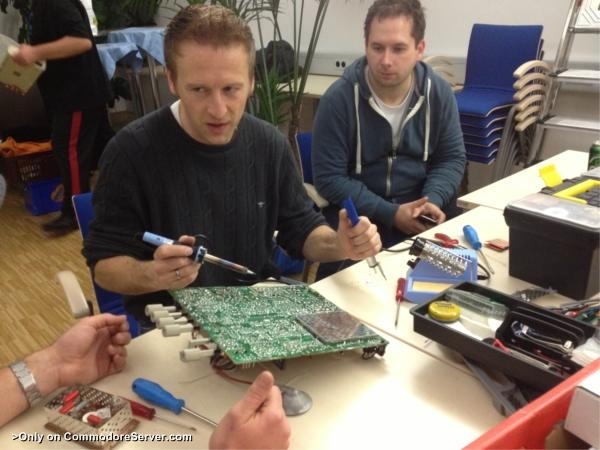 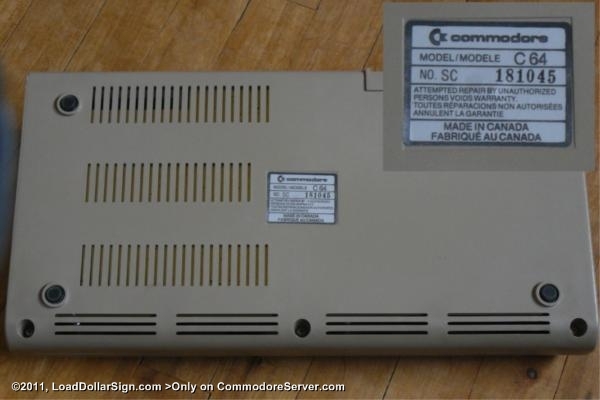 Trying to replace a high voltage unit from a phillips monitor. 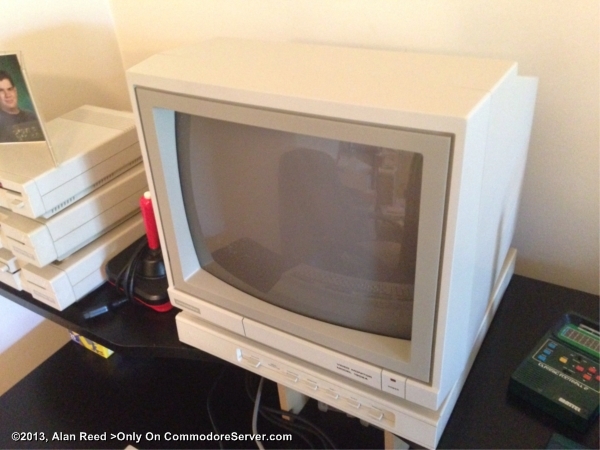 Came across this lil' beauty: a 1902A monitor in beautiful like-new condition. 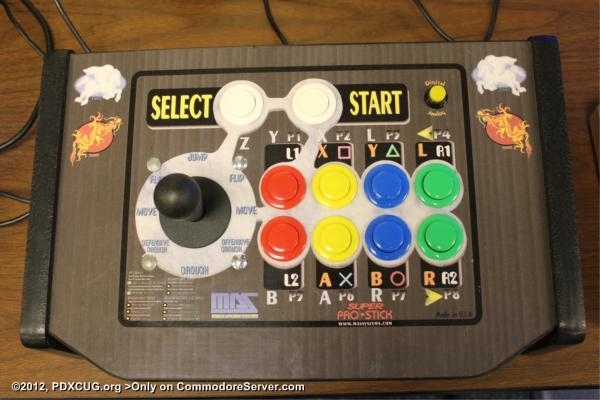 Ain't she pretty? 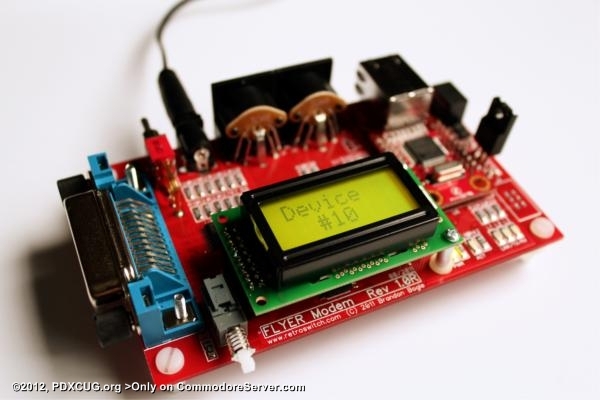 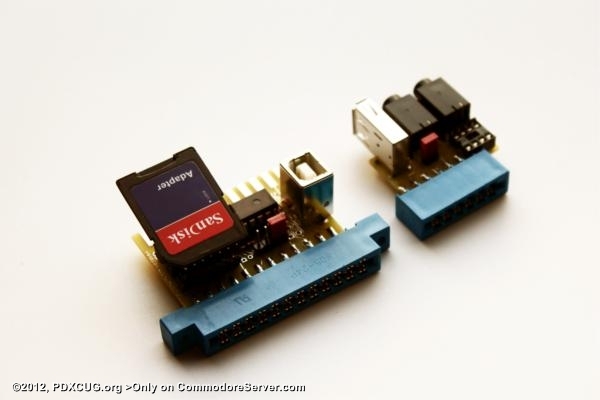 PETDisk is a storage device for PET computers which uses the IEEE-488 port. 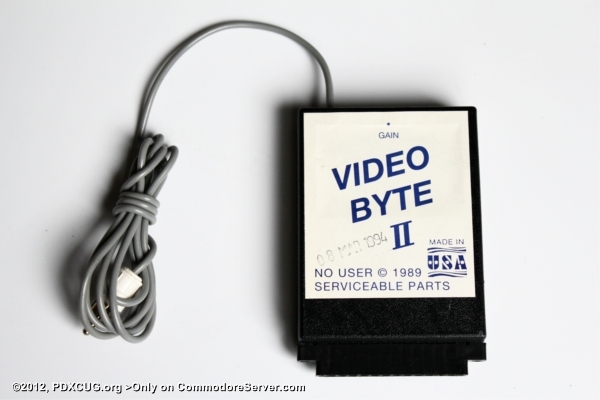 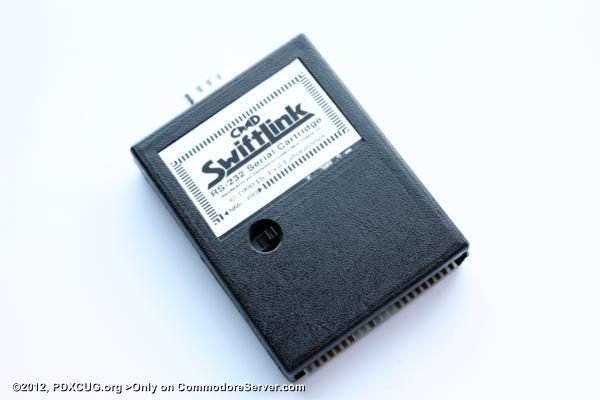 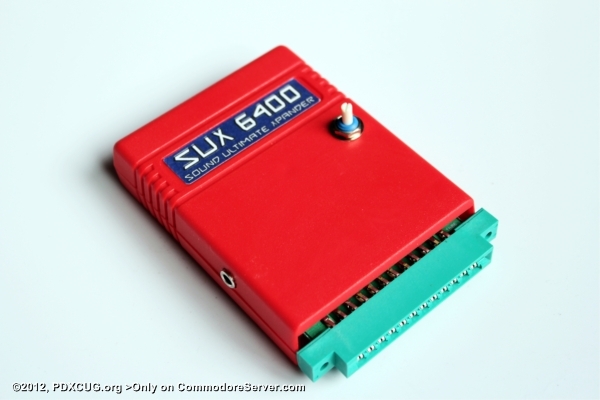 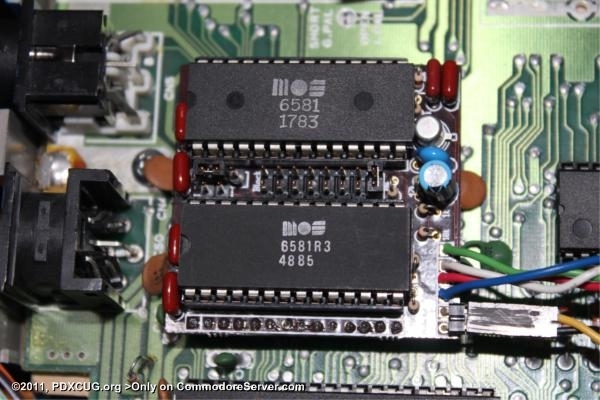 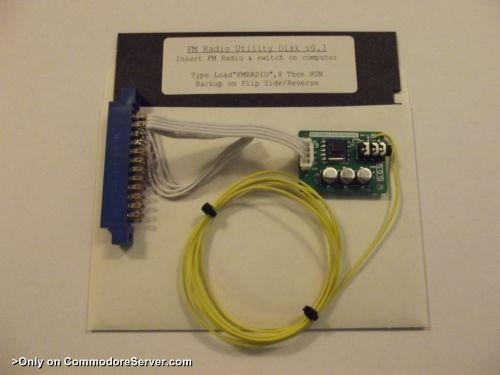 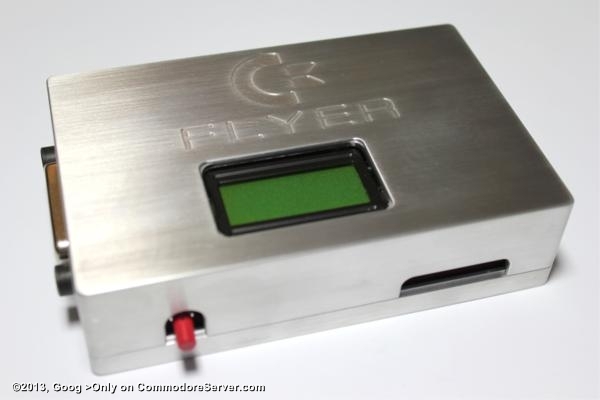 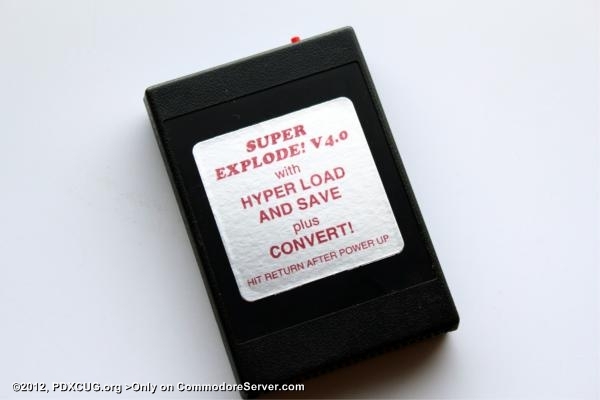 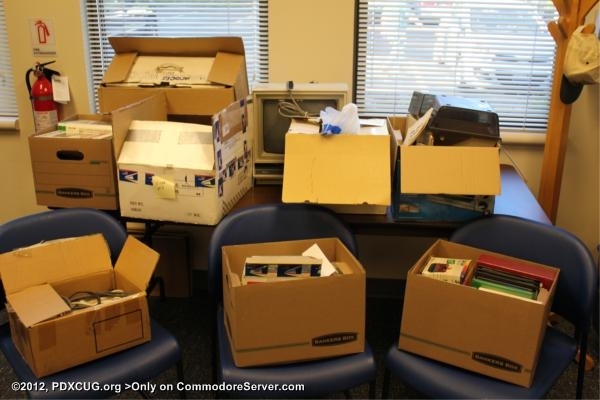 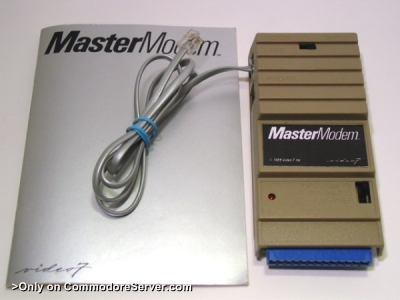 The CMD SwiftLink is an RS-232 cartridge for your Commodore 64 computer. 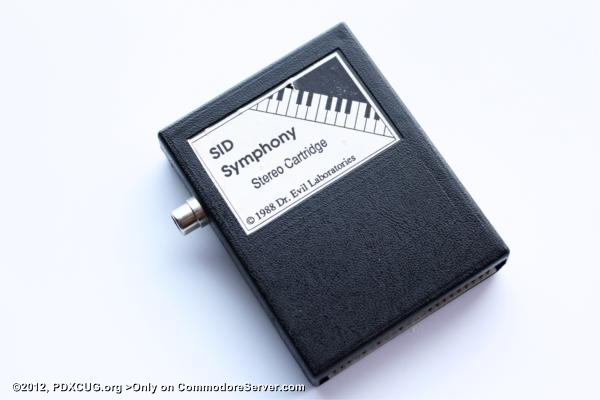 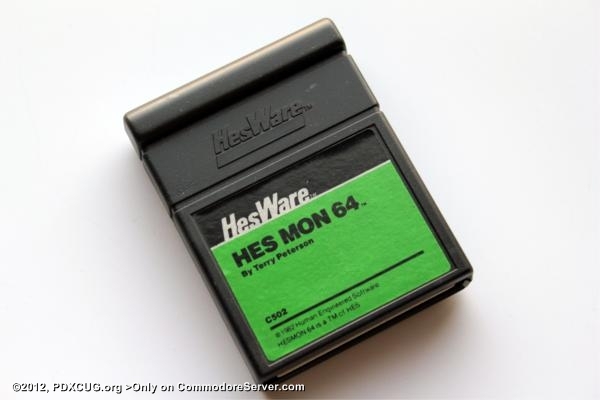 The SID Symphony Cartridge adds a second SID chip to your Commodore 64 computer and provides the ability to have stereo sound, up to six voices. 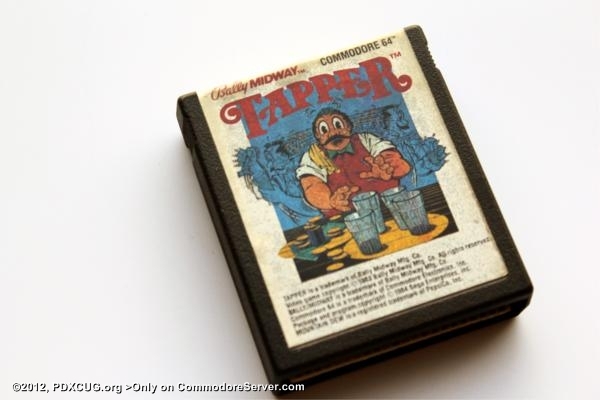 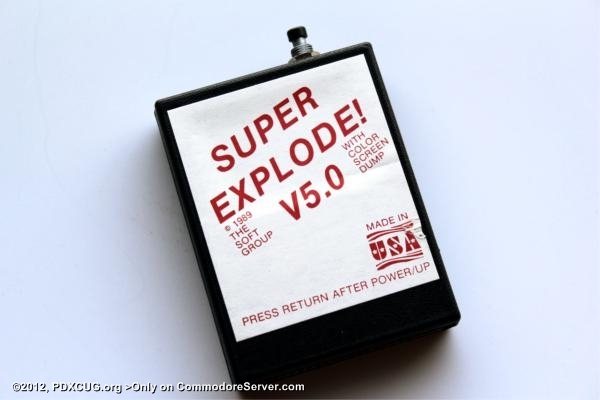 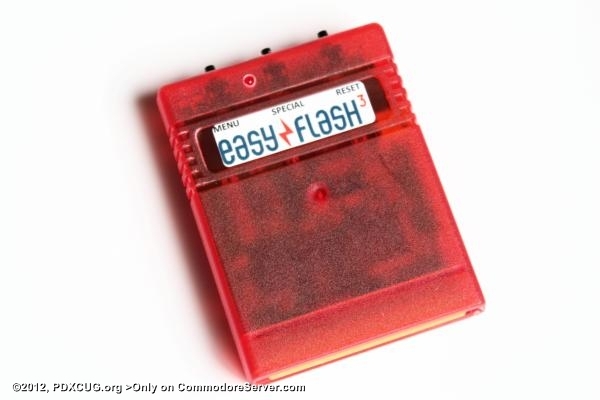 The EasyFlash 3 is a programmable cartridge for a Commodore 64 computer that allows multiple KERNAL ROM images and EasyFlash banks.